Getting around Australia requires careful planning. You see, it’s a huge country with, sometimes, thousands of kilometres separating its major centres. It’s a lot bigger than most visitors, and even the locals, realise. But, as with any challenging travel planning situation, arming yourself with lots of information will help prepare you, make the most of your precious vacation time and have the most enjoyable experience possible. 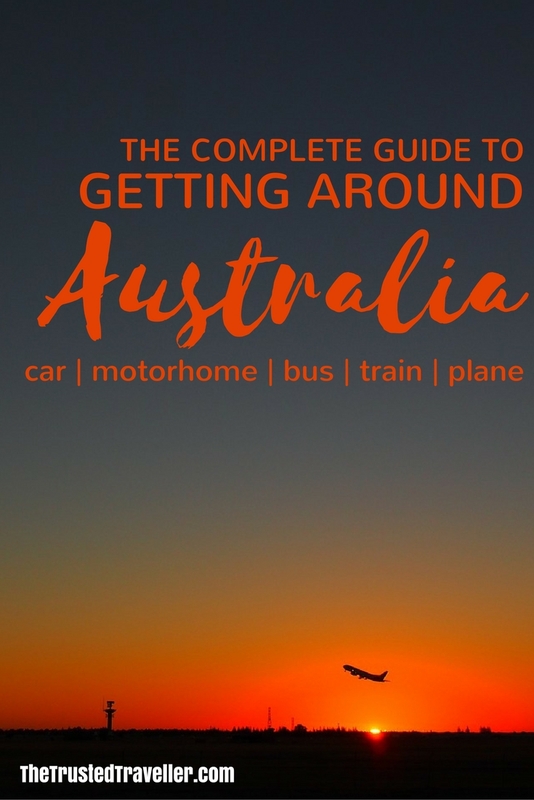 So that’s why we’ve created this complete guide to getting around Australia, so you have all the information you’ll need to decide which transport option is going to work best for you and your dream trip to Australia. Australia is over 7.5 million square km’s in size. Highway 1 circumnavigates the mainland and is 24,000 km’s long. The country is roughly 4,000 km’s from west to east and 3,200 km’s from north to south. From Sydney it takes nine hours to drive to Melbourne, 10 hours to Brisbane, 15 hours to Adelaide and a massive 41 hours to drive to Perth. Flying time from Sydney to Perth is around five hours. You see, we weren’t lying when we said it was a big country! Which Transport Option Should I Choose for Getting Around Australia? Unfortunately, in Australia you’re not going to find high-speed trains and super low-cost airlines like you would in Asia and Europe. However, Australia’s roads are well looked after, flights competitively priced and trains and buses scenic, safe and comfortable. The first two things you need to decide which transport option (or options) is right for you and your trip, is to figure out how much time you have to spend in Australia and what you want to see. Two weeks, or even a month, isn’t enough time to see everything so unless you have decided to take a gap year or two to travel around the country, then you’ll need to prioritise. Use Google Maps to help figure out distances and travel times for both travel by road and air. This will help you to form a realistic itinerary for the amount of time you have to spend in Australia. 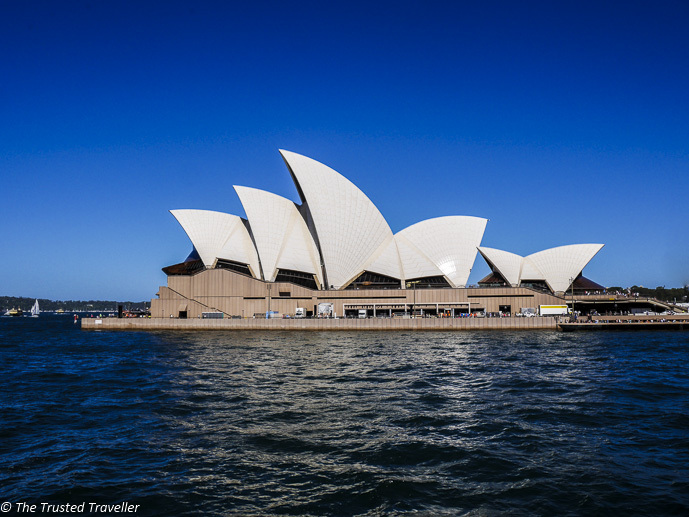 Once you’ve determined how long you’ll be in Australia for and what you want to see, you can get on with figuring out which transport option is right for you. We’ve outlined below all the options to help you make an informed choice. 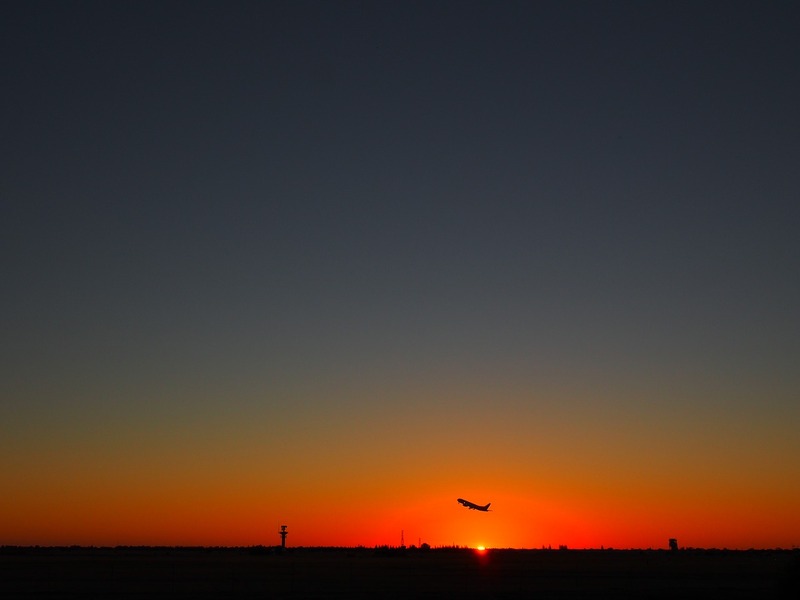 If you’re wanting to cover lots of the country in a short time, then flying will be the most efficient method of getting around Australia. But unfortunately it will likely cost you a bit too. While Australia does have low-cost airlines, they don’t offer the crazy low prices quite like other parts of the world. A bit of research and planning will help you fly on the cheap. Australia’s major air carrier is Qantas. They service every capital city and major rural hub in the country. Catching up with Qantas on popularity is the once budget airline Virgin Australia. They fly between all capital cities and a few of the major hubs as well and offer pricing that is comparative to Qantas, sometimes a little cheaper. Top Tip: Be sure to check out the Virgin Happy each day for the best prices. Australia’s budget airlines are Jetstar (a conglomerate of Qantas) and TigerAir. Both offer lower fares with a budget service, so no meals and you pay extra for carry-on luggage, extra leg-room and entertainment. If you’re flying regional to some very off the beaten path places, then you’ll want to check out REX, SkyTrans or one of the other small regional airlines specific to each region. Top Tip: If you know where you are flying from and to, check out the airport’s website to see which airlines fly in/out. You can book flights either direct with the airlines or we use and recommend Expedia because we’ve found them to always offer the most comparable (or cheaper) prices anywhere on the web. Cost: For short flights between Sydney and Melbourne or Brisbane you can find good deals like $50 one way. Longer flights from say Sydney to Perth start from at least a few hundred dollars one way and we’ve even seen them up to $500 for an economy class seat one way. 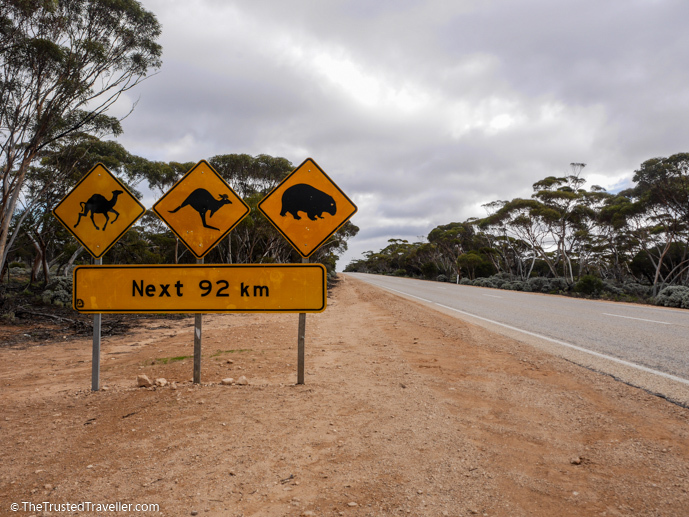 If you have a bit more time up your sleeve, Australia is a great country to explore slowly by road, whether it be in a car, van or motorhome. 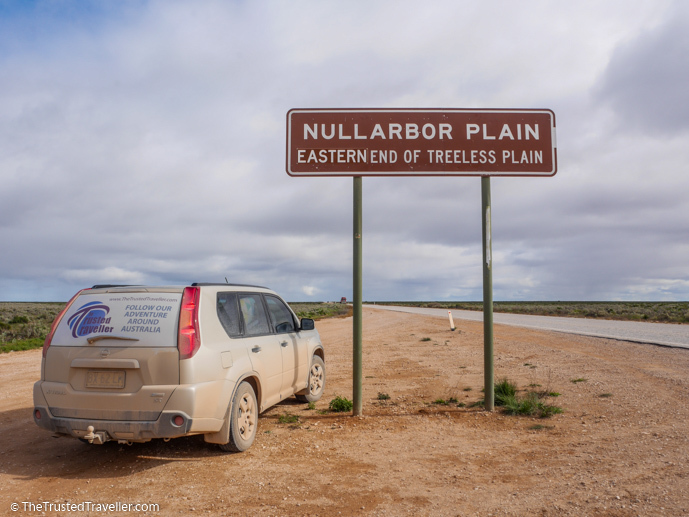 Aussie love a road trip, and you will find lots of them out exploring their own country over popular holiday periods. 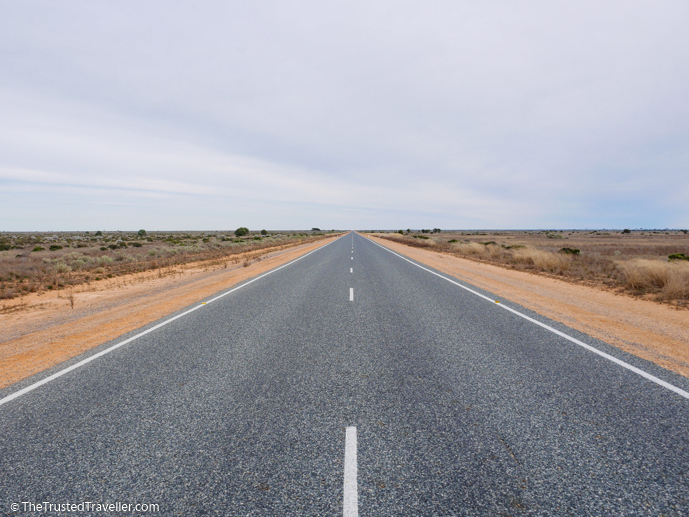 Australia’s roads are excellent with major highways joining all the major cities and regional centres. In the cities themselves, traffic could be a problem during peak times of the day, especially in Sydney and Melbourne. Avoid driving in big cities and opt for public transport where possible. One thing to note is that over 50% of Australia’s roads are unsealed, however most are still well maintained. If you plan to drive through the outback, make sure you check the road conditions before taking off and always drive to the conditions. If you have your own transport you could literally set off now and start exploring Australia. However, make sure you first kit yourself out with all the essentials and pack your vehicle right the first time. 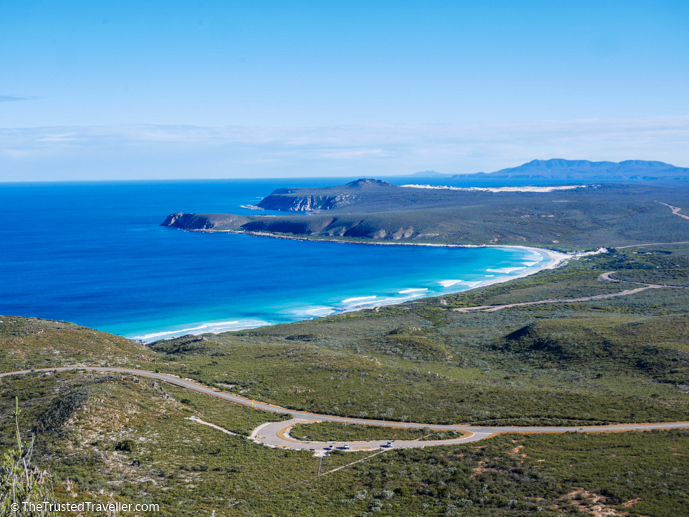 Don’t worry if you don’t have your own transport though, because there are lots of other options available that can help you live out your Australia road trip dreams. 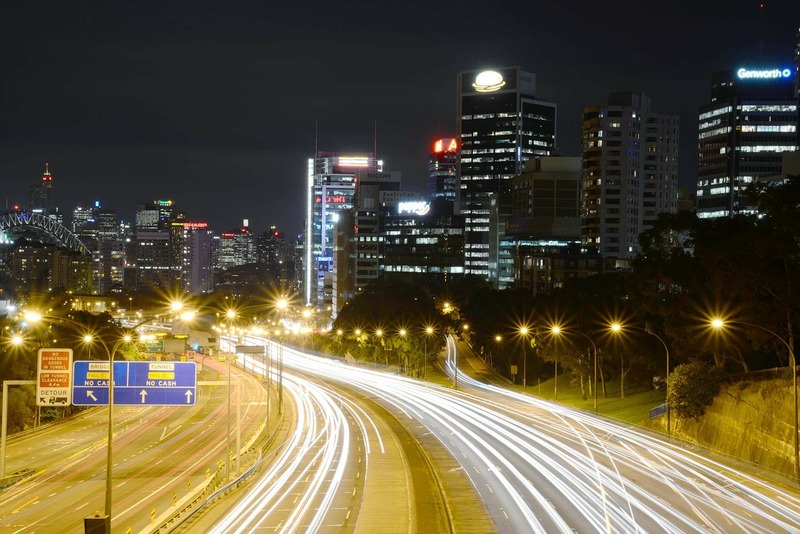 Australia has branches of all the major car and motorhome hire companies in airports, city centres and some regional centres around the country. Most will offer vehicles in a range of sizes to suit your particular needs. Top Tip: Make sure you’re insured! If an unfortunate incident occurs, it could mean the end of your trip if you’re not covered and can’t afford the repairs. When it comes to renting a car, consider where you will be driving it. If you plan to go off-road you’ll need a good sturdy 4WD and you’ll also need to check that the rental company allows off-road driving. Hiring a van is becoming increasingly popular for a quick road trip in Australia. Some have enough space in the back for you to sleep, while others might come with included camping gear that you can use at free campsites, or in caravan parks for a small fee. Top Tip: Camping under the stars in the outback is a quintessential Aussie experience. But make sure you’re prepared. The days might be warm but the nights can still (even in summer) get quite cold. Pack lots of warm layers to keep you comfortable. A motorhome is a great option especially if you’re travelling with a partner or as a family. Basically it’s your accommodation, kitchen and sometimes even bathroom on wheels, so you’ll save money on pricy hotels and eating by booking sites in caravan parks and cooking some of your own meals. However, don’t forget that motorhomes are larger vehicles and may consume more fuel. 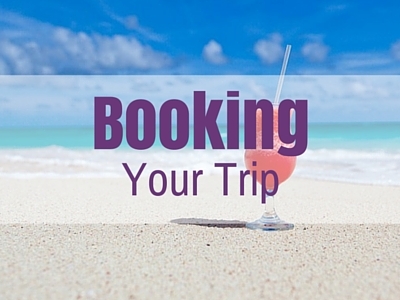 Just like with booking flights, we also use and recommend Expedia for car hire bookings. Cost: Car hire starts from about $50 per day, basic vans from $60-70 per day and motorhomes from $100 per day. You can sometimes find great 5th day free type deals and even one way relocation hires for next to nothing. For longer stays, why not consider buying a used car, van or motorhome of your own. Gumtree and hostel notice boards are great places to find vehicles that other travellers are selling, sometimes for as little as a few thousand dollars. Then when you’re done travelling, you can sell it too, usually for about the same price you paid, provided the vehicle is still in good shape. Again advertising on Gumtree and/or hostel notice boards will help you get your vehicle sold quickly. Having your own vehicle eliminates the restrictions some rental companies may put on where you can drive them but it does have one downside. If something was to go wrong with the car, it would be your responsibility to get it fix and this could mean a hefty cost. Top Tip: If you do decide to buy a cheap vehicle, consider also purchasing road side assistance. For around $100.00 a year you’ll have help on-call should you break down or need a tow. Cost: We just did a search on Gumtree for cars in Sydney and the cheapest we came up with was $2,500 for a used 1996 Holden Commodore. If driving isn’t for you and you’d prefer someone else do the driving for you, then you will find an extensive coach network waiting for you. Travelling by coach in Australia is clean, comfortable and scenic. It is slightly slower than driving yourself because of stops, but it is an excellent option if you are on a budget and have at least a few weeks to explore. Top Tip: During the peak summer months, we recommend booking your coach seats at least a few days in advance to avoid missing out. The websites we’ve linked to above all offer excellent route planning and ticket information. Unfortunately there isn’t one coach company for the entire country, however Greyhound do cover the majority of destinations visitors to Australia might like to visit. 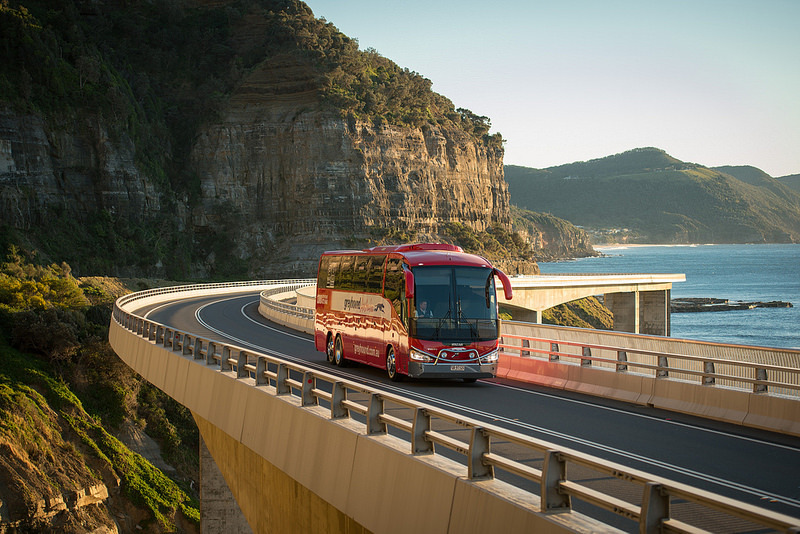 Greyhound have an extensive network of coaches that cover major cities and tourist hubs in the east coast and central states of New South Wales, ACT, Victoria, Queensland, South Australia and Northern Territory. They offer point to point tickets and kilometre based passes that can help you save money if you’re travelling large parts of the country. Greyhound buses are comfortable and most now offer on board Wi-Fi. 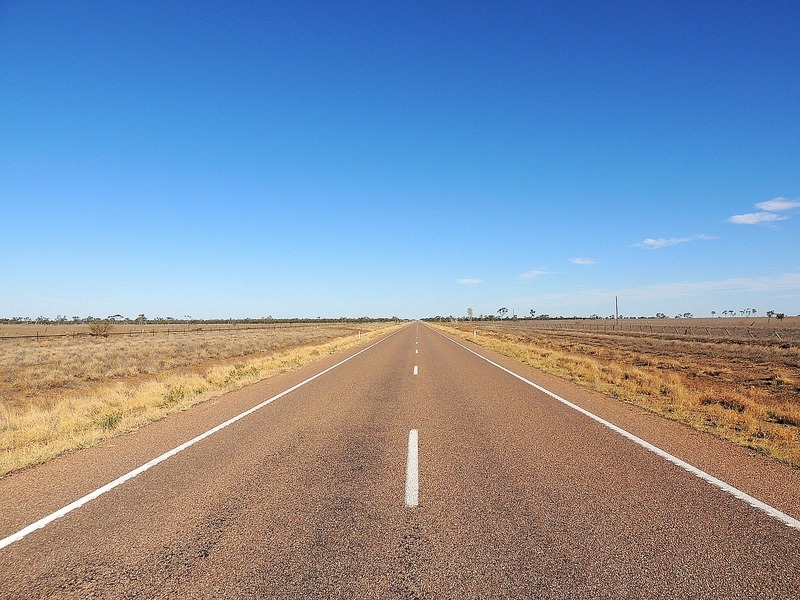 In Western Australia, TransWA operates a network of road coaches throughout the state helping visitors get from Perth to some of the more remote areas of the state. Remember that Western Australia is huge. Travelling to some destinations in the state may require you to take more than one bus to get there. And in Tasmania you’ll be covered by Tassielink Transit. They run the states bus network which offers regular services across Tasmania that include stops in cities, regional areas and access to some of the more popular bush walks. Cost: Point to point fares start from about $30 for short distances. If you are planning to do a lot of coach travel with Greyhound then a pass might be cheaper for you. 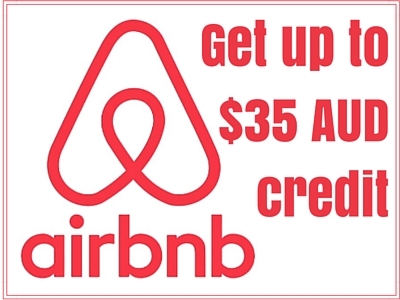 They start from $99 and work either on a kilometres travelled basis or specific route. Australia hasn’t got a great rail system like Europe and Asia, however if you are a rail enthusiast and are not limited for time, then you will find two of the world’s most iconic rail journeys in Australia. The Ghan runs through the Red Centre from Adelaide to Darwin and takes three-day to complete the journey. The trip includes stops where you can get off the train to join in on some of the included excursions. The Indian Pacific train runs between Sydney and Perth via Adelaide and is a bit longer, taking four days to complete. 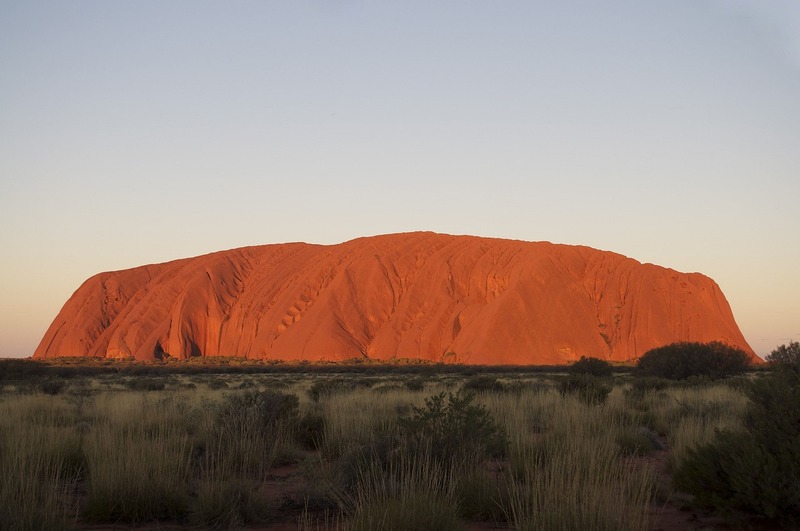 Again, like The Ghan, the journey includes excursions off the train to explore some iconic parts of Australia. Both offer options for those on budget (though still not as cheap as any other form of transport) as well as those looking for the ultimate in rail travel luxury. Top Tip: You can find more information, including timetables and ticket prices, on luxury rail travel in Australia from the RailPlus website. 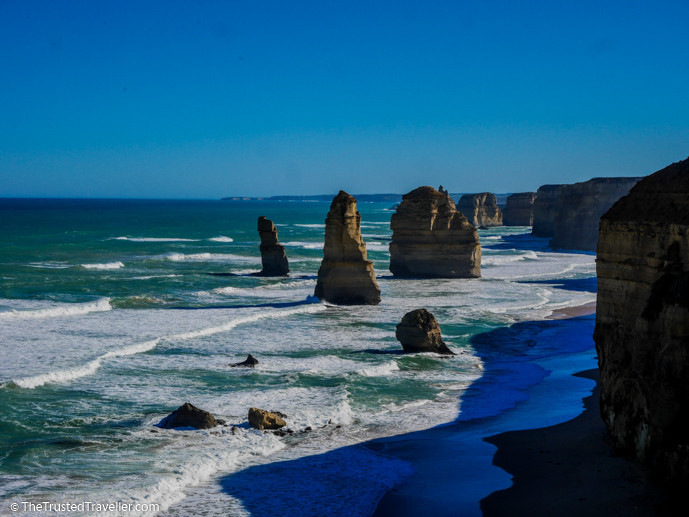 Aside from these luxury rail experiences, there are also long-distance (slow) trains that connect with major cities and coaches in New South Wales, Victoria, Queensland and the in the south of Western Australia. Services are generally clean and safe but train interiors can be a little dated. In New South Wales trains run north to Brisbane and Moree, south to Melbourne and Canberra, and west to Broken Hill with stops in between. 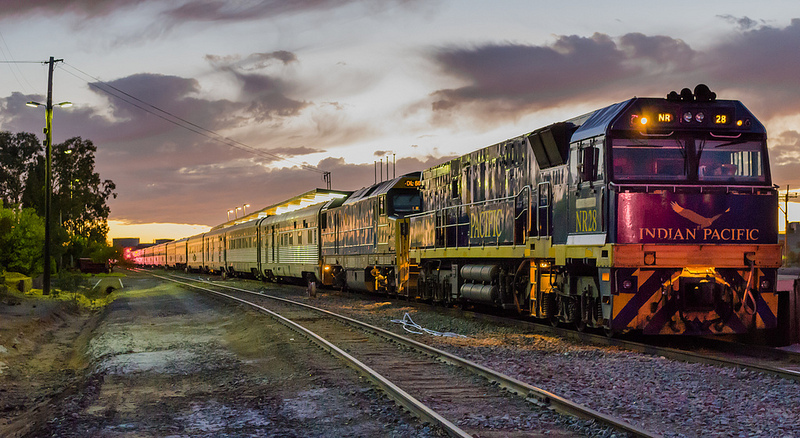 Victorian trains cover reach from Melbourne to Bendigo, Ballarat, Swan Hill and Warrnambool, with lots of stops along the way and buses meeting most trains to take passengers further. 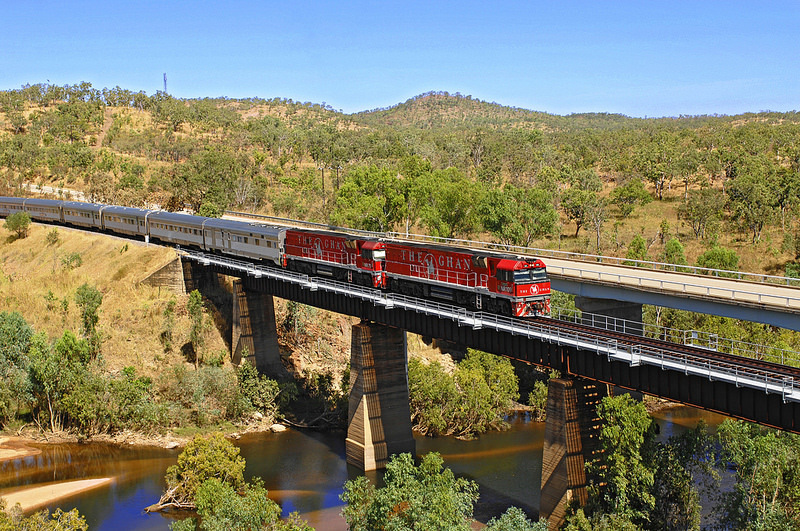 Queensland Rail has a few great scenic train journeys along coastal and Outback routes. One worth noting is the Spirit of Queensland. This 31-hour, 1,044-mile route travels between Brisbane and Cairns and is a good cheaper alternative to the luxury journeys we mentioned earlier. And finally in Western Australia, TransWA trains run between Perth and Kalgoorlie as well as along the coast south to Bunbury. Cost: Luxury train journeys start from $1,600 one way and include all meals, activities and excursions. Point to point rail tickets can start from as little as $10 for short journeys. For exmaple, Sydney to Melbourne, starts from $50 one way. We hope this has helped you to decide which transport option is best for your first or next trip to Australia. And remember that you can combine two or more of these transport options together to make them work for you and what you want to see and do. And one last thing you should know about visiting Australia, we guarantee that one visit to our beautiful country will make you keep coming back for more. Or you might not want to leave at all. 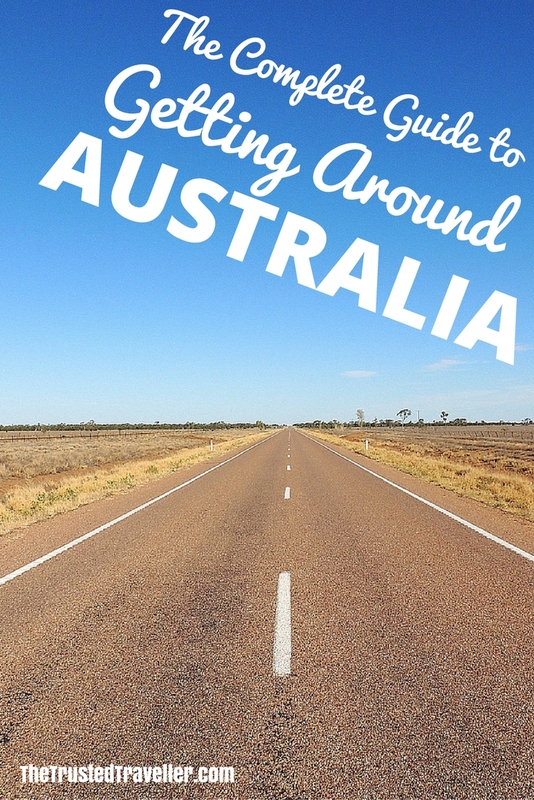 For more Australia Travel Planning resources, check out our Australia Travel Guide. So, how are you going to be getting around Australia when you visit? Good one . Quite informative for the travelers . Great information. It makes me want to hit the road and go travelling. David and I are flying to Western Australia in a couple of weeks. 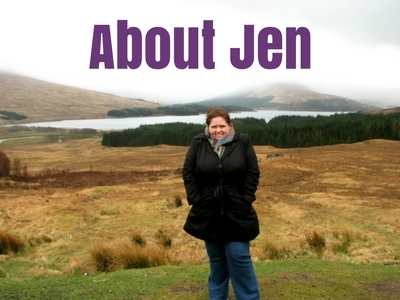 I would love to drive but D just can’t imagine going that far by car – oh well! Thanks Lyn. It is a very long drive so I can understand him not wanting to drive that far. I knew it was going to be long before we did it but actually doing, it doesn’t seem so bad because there is so many awesome things to see along the way. Hope you enjoy WA! Really informative, great post here filled with really solid advice. Thanks for sharing.